Royal Albartross was founded when we set out to create the world's finest golf shoe, where design incorporated the best of traditional craftsmanship and technical advances. 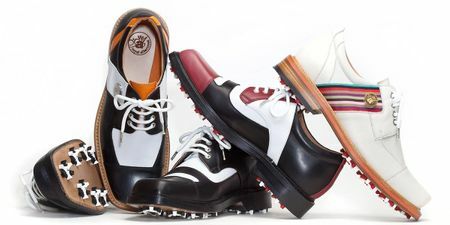 Several years later, our journey has resulted in a beautiful collection of leather footwear and accessories that marry both golf and a luxury lifestyle. We are proudly British-designed and Italian-handmade.